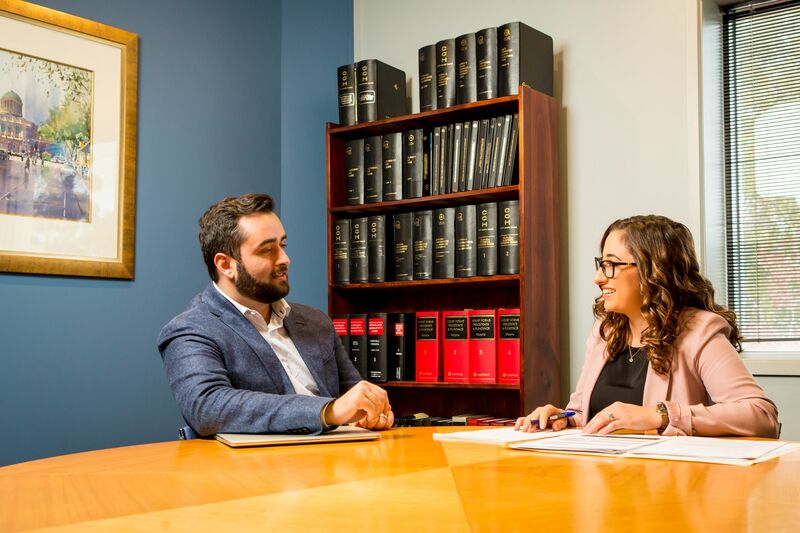 GE Law Services (Goddard Elliott) was founded in February 1973, and is a successful established and respected suburban law firm, operating in the hub of Glen Waverley Shopping Centre. GE Law Services has undergone a steady expansion and development and has a solid base in the eastern suburbs of Melbourne. Our dedicated, caring and professional team provide integrated legal services for our clients. Our varied clientele provides our best testament to our broad skills, catering for the needs of our clients and providing practical solutions. We continually update our knowledge with continuing professional development and membership of various Law bodies. We have a depth of skill and expertise developed over more than 30 years. can satisfy for a range of client legal needs. We are a proud member of the Law Institute of Victoria. Our professional associations give our practice access to a wide range of services.